As a forward-thinking company with our sights set on achieving growth and building upon our success, we are delighted to have become one of the latest companies to benefit from the expertise of some of the best business professionals in the world. I say this having just completed Cranfield University’s School of Management’s Business Growth and Development Programme (BGP) with my Commercial Director, Paul Houston. What an experience. It wasn’t until one of our clients recommended the 11-week programme to me, did I realise that it even existed. And he was so determined that I enrol, that he even offered to pay my fees for me if I didn’t find the course valuable after attending. 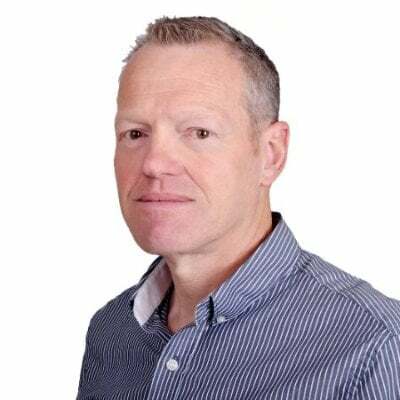 I must admit I was initially extremely sceptical about the true benefits of the BGP, but after the first weekend, it was clear just how pivotal the programme has been to the success of hundreds of businesses during its 25-year history. After the first session, we made the decision to review our auditors, a change that subsequently resulted in us uncovering a significant tax benefit – £180,000 in overpaid Corporation Tax. But it doesn’t stop there. As the programme progressed so did our ROI, which also saw us generating new business. The programme may have come to an end however, our relationship with the BGP certainly hasn’t. We are looking forward to further building upon our partnership with Cranfield in the New Year when we collaborate with them for a client event we will be holding in quarter one. I feel extremely privileged to have ‘graduated’ from the BGP. However, for those business professionals who are fortunate to learn about and be welcomed into the world of the BGP, it Is not just a major alumni community, but an amazing journey upon which you create the future you want and form invaluable lifelong friendships. 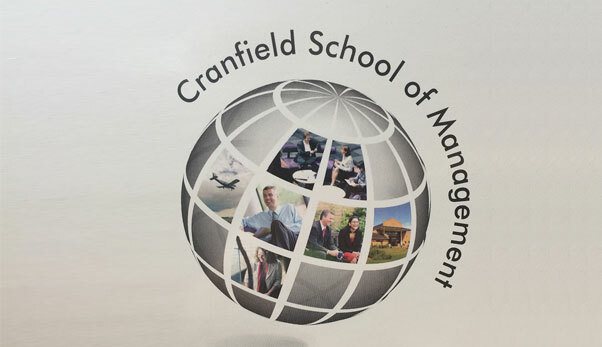 Cranfield School of Management is ranked number ten in the Forbes ranking of the best business schools in the world, outside of the US. The BGP is the UK’s longest-running and most successful programme for the development of owner-managers. 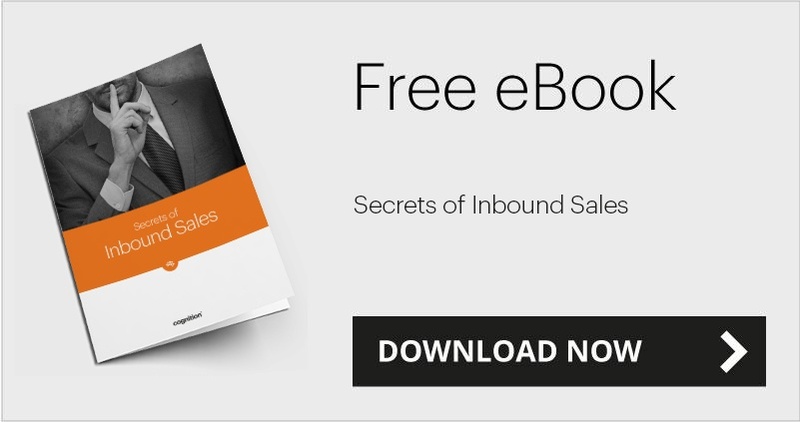 It has been running with great success for 25 years and has helped more than 1,500 owner-managers achieve their business and personal ambitions.